Every outfit needs a finishing touch. What better way to compliment it that with a stylish clutch bag? 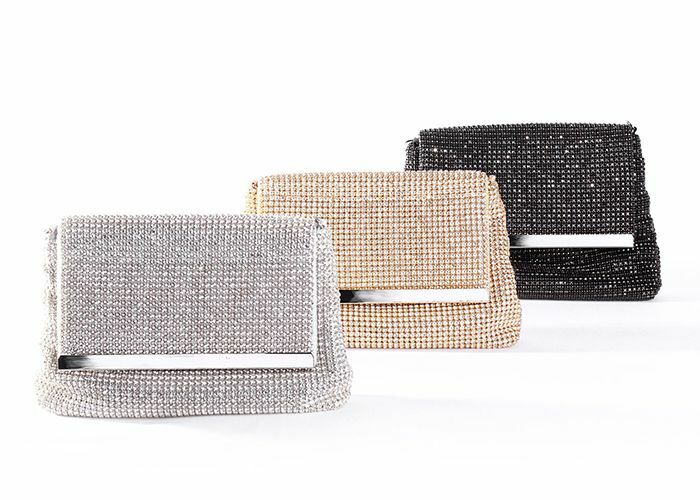 Take a look at our range of glittery clutches for an evening our or our bridal range. Every bag comes with a detachable chain!